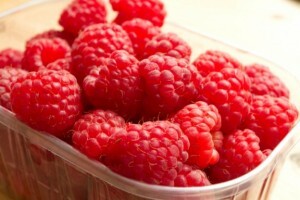 Did you know that raspberries are one of the top 2 fruits for health benefits? 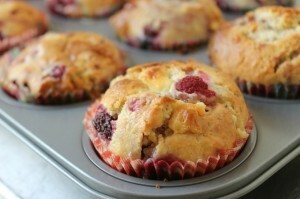 Looking for inspiration to cook with berries? 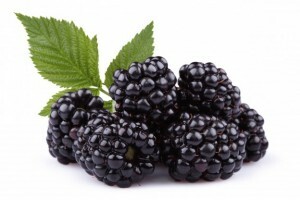 Blackberries are native to North America but have adjusted well to the New Zealand climate. 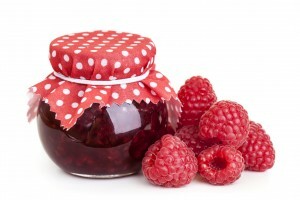 You may … Read More..
Buy berries or pick them yourself! We are now CLOSED for the current season. Check back in November for the next seasons opening date. 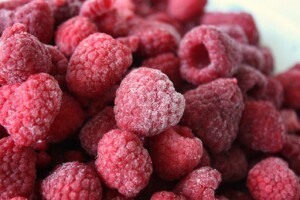 Frozen raspberries available all year round by phoning 033083498. 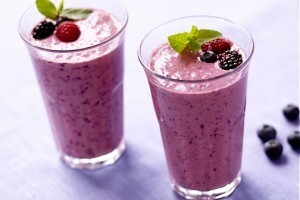 We are passionate about naturally growing berries. On-site fruit shop operates throughout the berry season from December through to January. Stop in to purchase prepicked fruit or try your hand at picking your own for a truly authentic experience. We have operated a four hectare berry farm for over 30 years.